Takes You to the Next Level.. 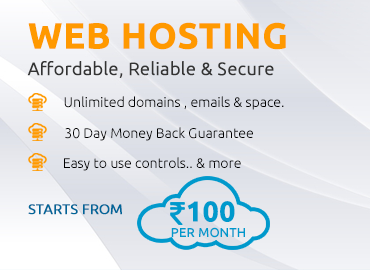 Check the availability of your domain now..
One of the major advantage of fifthsky is, we have full control over domain and hosting services.. No need to depend anybody to do any updates. I am really surprized about the prices of fifthsky...! Its unbelivable, eventhough we are getting full control over the domains. We are getting 250+ scripts absolutely free of cost with hosting services.. That covers all my requirements including CMS & ECommerce.